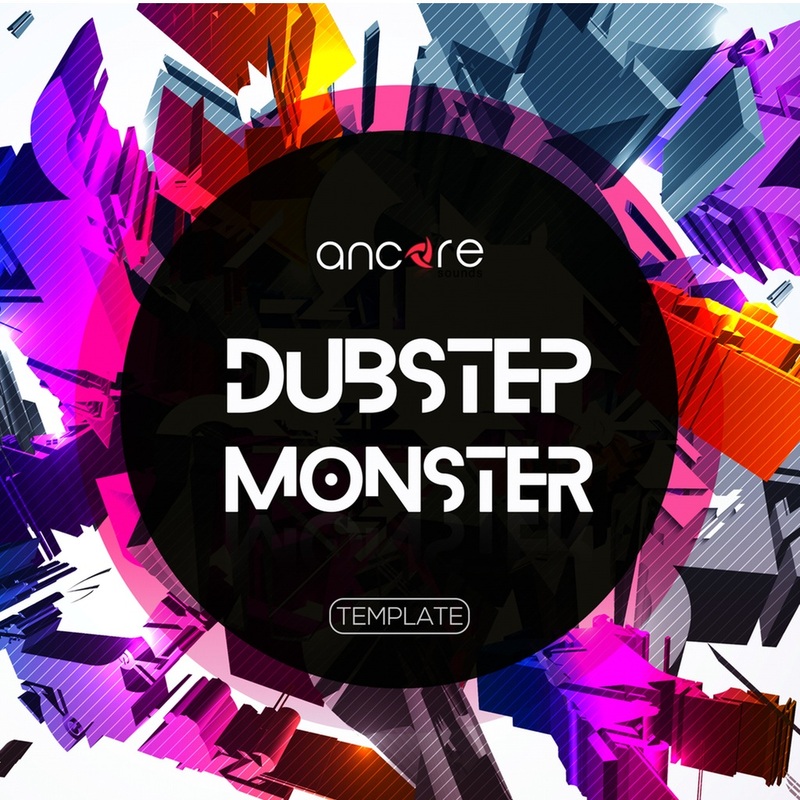 DubStep Monster Logic Pro Template by Ancore Sounds is Soundware (e.g. samples or presets that load into other products). This template will help you to understand how to create a high-quality arrangements in the style of DubStep. It shows how to generate a powerful bass and rhythm section for the breakthrough sound. This template includes a complete arrangement with chain effects, MIDI data, automation, samples and presets.Through the study of templates from Ancore Sounds, you will learn how create your own high-quality tracks.